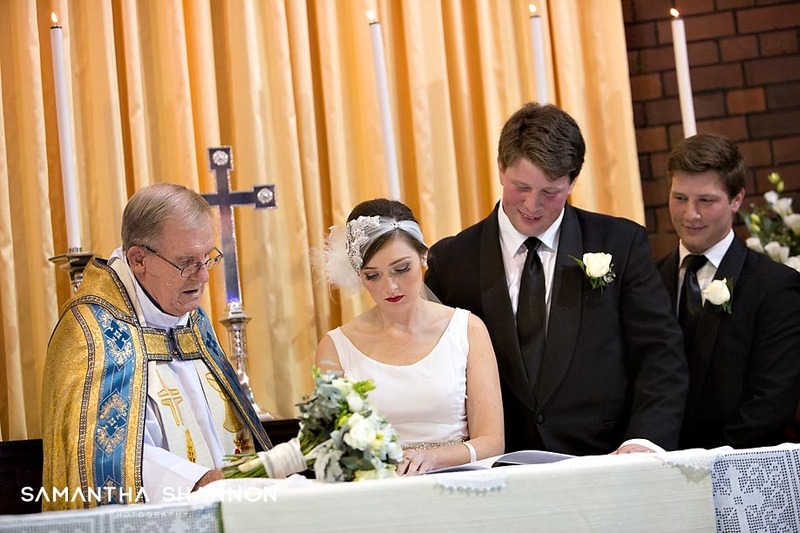 Unique and historic, with stunning views over South Bank and Brisbane City, Holy Trinity Woolloongabba is a beautiful and traditional location for your wedding ceremony. It is a sacred space where couples, for over 140 years, have exchanged their wedding vows in the presence of family, friends, and God as they seek His blessing upon their lives together. To enquire about holding your wedding ceremony at Holy Trinity Church Woolloongabba, or to arrange a site inspection, please contact us.